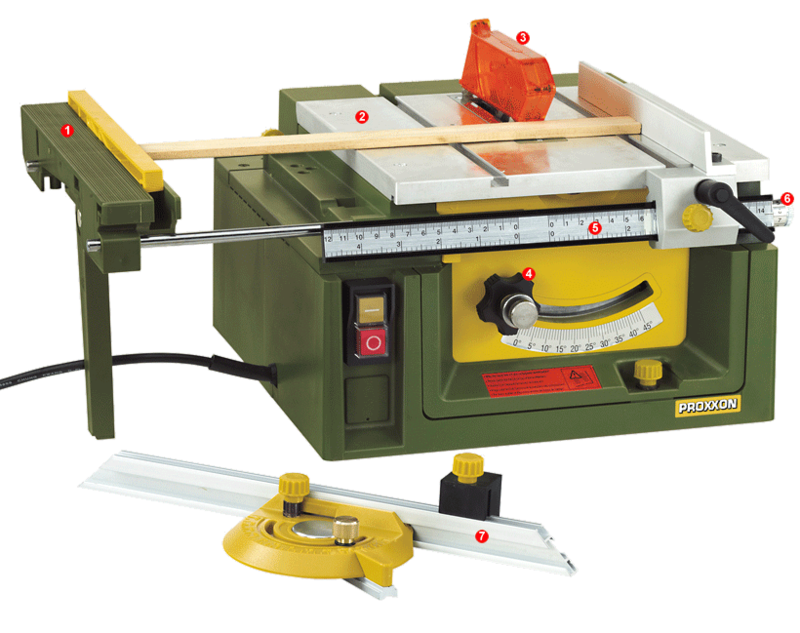 The ideal machine for model building, picture-framing, dollhouses, birdhouses and other intricate projects. Ø 3 9/64" (80mm) x 1/16" (1.6mm), bore 13/32" (10mm), 24 teeth For cutting difficult to separate materials as aluminum, hard wood, chipboard, fiberboard and plastics. Ø 3 11/32" (85mm) x 1/32" (0.7mm), bore 13/32" (10mm). 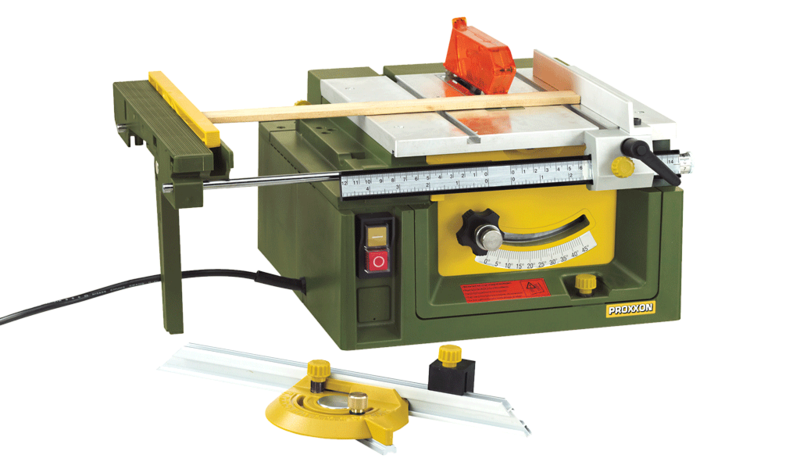 For clean cuts in ceramics, porcelain, tiles, stone, PC cards.